9. 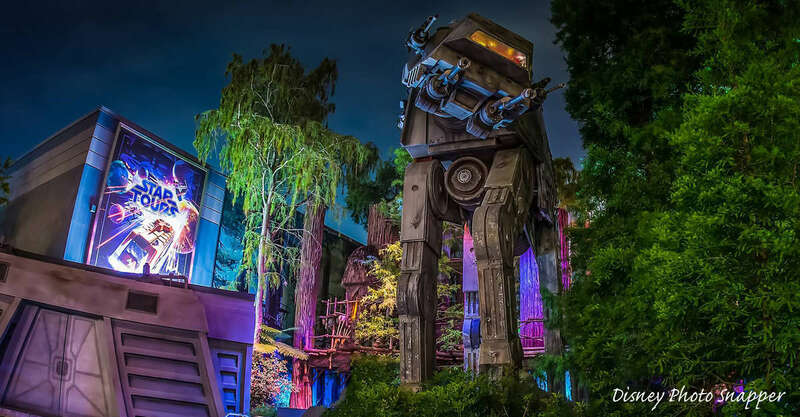 Star Tours – The Adventure Continues – Disney’s Hollywood Studios is home to all things Star Wars and fans of the films definitely need to enjoy a thrilling attraction that puts them right in the middle of the adventure. Star Wars – The Adventure Continues brings guests into a Star Tours terminal where they board a cruiser for what is supposed to be a normal transport flight across the galaxy. Soon guests find out that there is a Rebel Spy on board and the First Order is after them. Guests then experience a randomized mix of 3D scenes that feature familiar faces and locations from both the original films and the new ones. Ultimately, the Rebel Spy is safely delivered to the Rebellion and guests can call themselves members of the cause. Star Tours – The Adventure Continues simply has to be enjoyed on each visit to Disney’s Hollywood Studios and many guests believe this as they queue is always lengthy. Because the scenes are randomized, each experience can be completely different, keeping it exciting on every single adventure. Plus, guests never know when they might be chosen as the Rebel Spy!